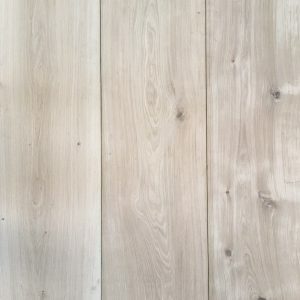 For a stunningly impressive finish to your home or establishment, our fine Maxi Swiss or Maxi Unfinished engineered oak could be your dream floor. At a grand 400mm wide and 3.9 metres long you can create a powerful atmosphere of deep wooden tones and oak aromas. 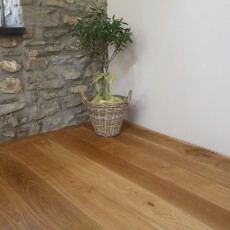 Our long and wide oak flooring is perfect for a spacious room such as a home dining room, public hall or office space. Long and wide oak flooring looks particularly good for an entrance hall as not only is it a fine product, it is also easy to clean. Entrance halls often see an increased level of footfall compared to some other areas of the home or building and can easily become muddy, and dusty. 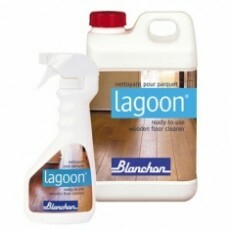 Long and wide flooring means a reduced amount of boards and therefore fewer crevices between boards to clean. Our broader boards can lengthen and rejuvenate a tired space and with a range of finishes they can be bespokely created to suit your project. 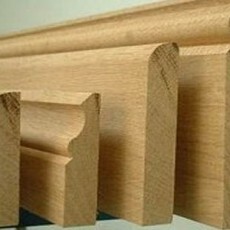 This style of oak is also ideal for kitchen and dining room spaces as it creates a clean and refined atmosphere. Long and wide oak flooring can also provide a beautifully bold finish to a reception space and create an air of professionalism for your clientele. 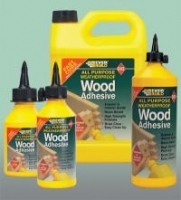 Our Maxi engineered products are available as Maxi Swiss and as a smooth sanded unfinished oak. 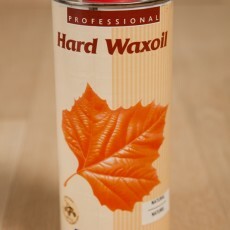 The Maxi Swiss is scraped during production and then finished with waxoil to give a consistent coloured finish. 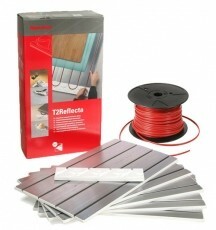 We have three elegant designs to choose with our unfinished extra wide suitable for under floor heating. 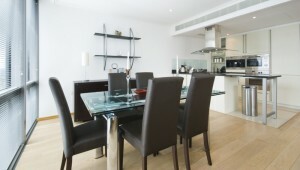 This means that if you are surfacing a larger area you can furnish it with warmth, which can create a gentle ambience. 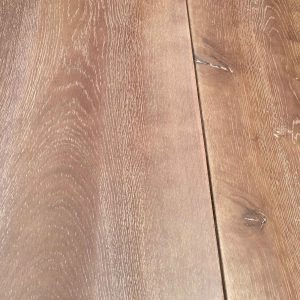 Our Long and Wide Oak Flooring can be high in demand and so we advise customers considering the product to order before stock is diminished. 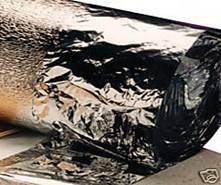 We offer competitive prices and provide high quality products that last. 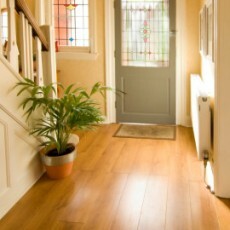 Treat your home or establishment to long and wide flooring today to create a room filled with sophistication and style. 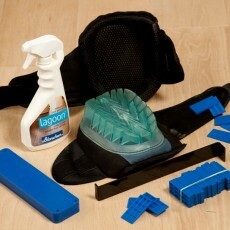 To learn more about each product click on the Product Details box underneath each photograph. 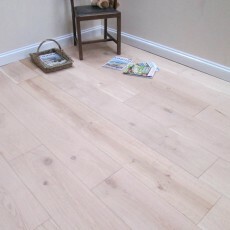 Also contained within product details is a beautiful gallery to display the grandeur of the oak flooring. 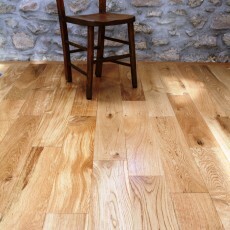 Samples are available for our Maxi oak flooring and can be used within your finished flooring. Please contact us for more information on how to order these unique samples from us. For a truly bold, defined and quality oak floor choose our long and wide flooring and transform your space today.